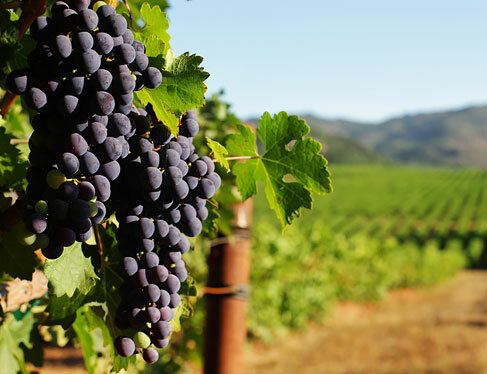 Northern California’s best kept secret, the Russian River Valley is home to over 200 wineries and tasting rooms that invite wine lovers and epicureans to feast on award-winning wines and artisanal fare. Here’s our carefully crafted menu of the best places to sip and sup in the Sonoma County. Take a tour of our local wineries or allow us to recommend self-guided routes. 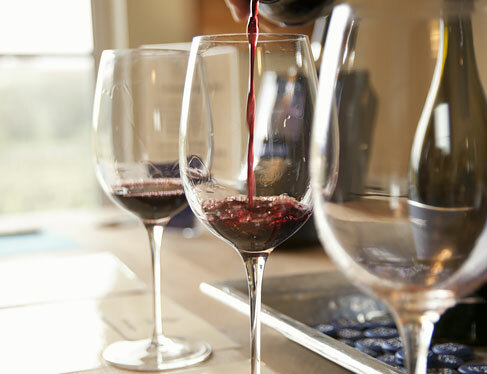 Start at the Sonoma Coast Vineyard (555 CA-1, Bodega Bay) just down the road, head to Fort Ross Vineyard and Winery (15725 Meyers Grade Road, Jenner) for panoramic coastal views over a glass of cool climate Pinot Noir, Chardonnay or Pinotage. Don’t miss Merry Edwards (2959 Gravenstein Hwy N, Sebastopol), Lynmar (3909 Frei Rd, Sebastopol) and Dutton-Goldfields (3909 Frei Rd, Sebastopol) wineries. Popular waterfront wine bar (1412 Bay Flat Rd) in Bodega Bay serving Sonoma Coast wines, craft beer and wood fired pizza. Go “wine surfing” with wines served on a mini surfboard on their deck overlooking the Bay. 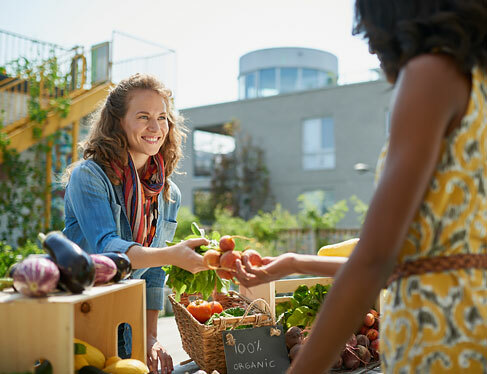 In the nearby eclectic town of Sebastopol, enjoy a day at The Barlow (6780 Depot St #110, Sebastopol), an outdoor marketplace where the region’s best chefs, vintners and artisans work side-by-side offering local food, wine and art directly to people who love them most. Home to some of the nation’s finest cheese makers, go cheese tasting in the Western Sonoma County en route to Bodega Bay. One of our favorites is the Cowgirl Creamery (80 4th St, Point Reyes Station), featuring superb handmade cheeses and other natural foods. Watch how Brie is made at the oldest cheese factory in America: the Marin French Cheese Company (7510 Pt. 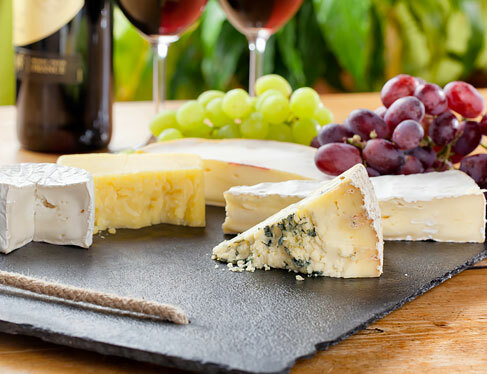 Reyes Petaluma Rd, Petaluma), or sit back and enjoy our large selection of local cheeses at the Drakes Sonoma Coast. 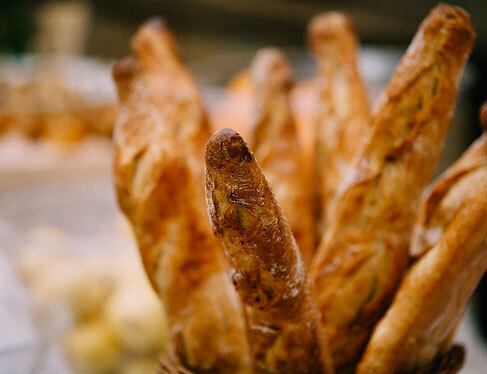 Who can resist the smell of freshly baked bread? The popular Wild Flour Bread Company (140 Bohemian Hwy, Freestone) bakes 12 different breads, scones and sticky buns in a wood-fired brick oven that has become a local favorite. 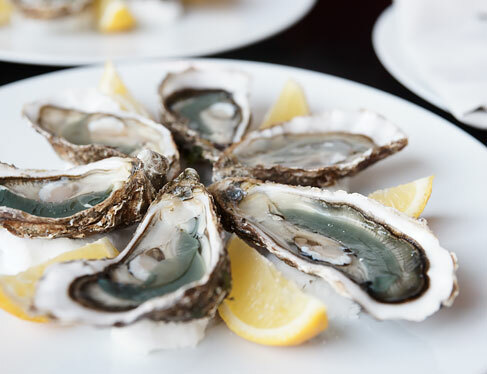 For a bit of heaven in a half shell, Hogg Island Oyster Company (20215 Shoreline Highway, Marshall) located along the beautiful Tomales Bay offers authentic ways to enjoy fresh oysters. Reserve a shuck-your-own picnic, dine at the Boat Oyster Bar, tour the farm or pick up fresh shellfish to go. 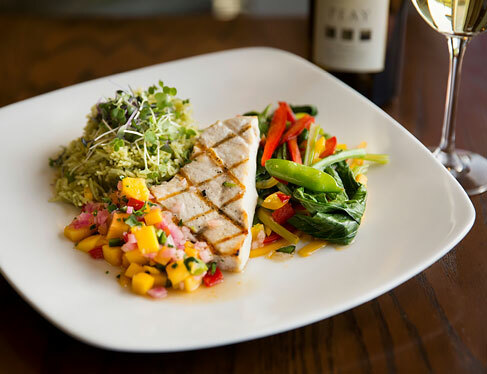 Popular for its fresh from the bay seafood and organic, seasonal cuisine, look no further than the award-winning Drakes Sonoma Coast at Bodega Bay Lodge. 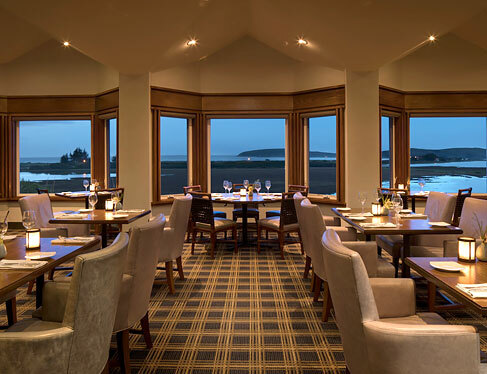 Or for a more casual ambiance, our Fireside Lounge is a cozy spot to sip local wine, cocktails and lighter dinner fare. Enjoy Drakes cuisine to go with excellent boxed lunches for a country picnic or road trip. A variety of culinary experiences with a scenic drive includes Nick’s Cove on Tomales Bay (415-663-1033), Rocker Oysterfellers in Valley Ford (707-876-1983), and the River’s End Restaurant in Jenner (707-865-2484).